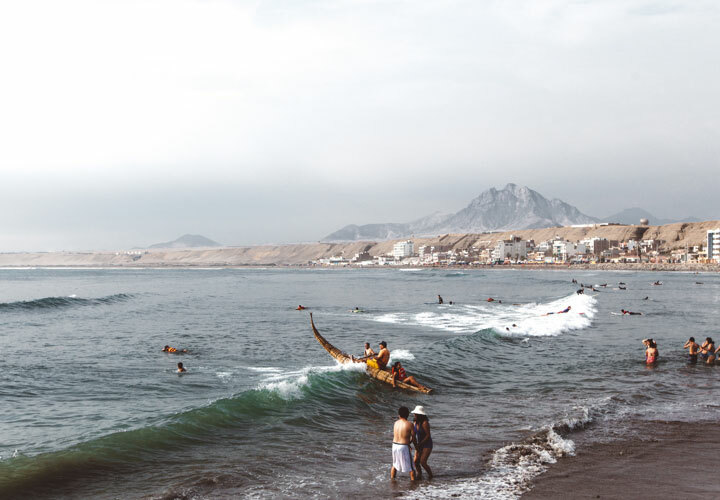 Unleash Surf sets up everything you need to be productive, live comfortably and be surf-happy: a private apartment, a gorgeous cowork space, waves in walking distance and an amazing bunch of humans to hang with. 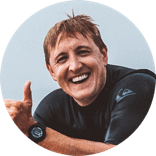 "For me the best part was being able to surf everyday and still get work done because the internet is really fast. There are always waves here and everything is in walking distance to the waves." Be comfortable outside your comfort zone. 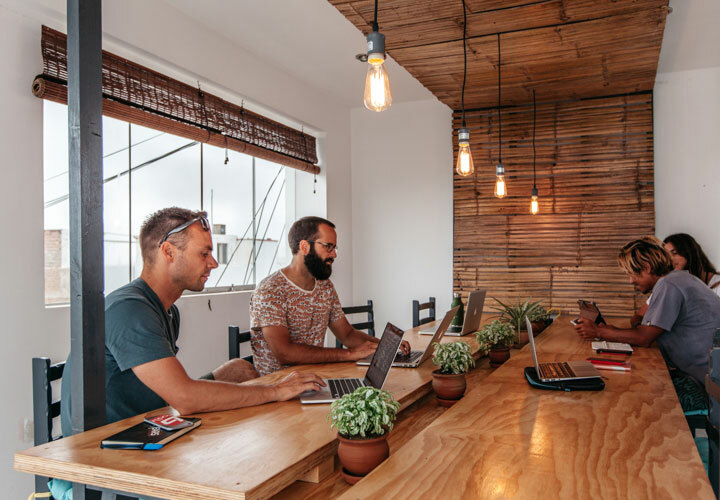 Our custom-designed co-work space has fast internet, natural details and a terrace with a view of surf. It is exclusively used by our group. There are uncrowded waves here every single day and surf spots for every level of surfer. One-on-one surf lessons or coaching is included. Juicy mangos and good vibes are as consistent as great waves in this eclectic surf-town. Everything is in a 3 minute walk - great restaurants, the beach, waves, your private apartment, the yoga studio and the cowork space. Experience Peru’s most incredible landscapes and cultures. 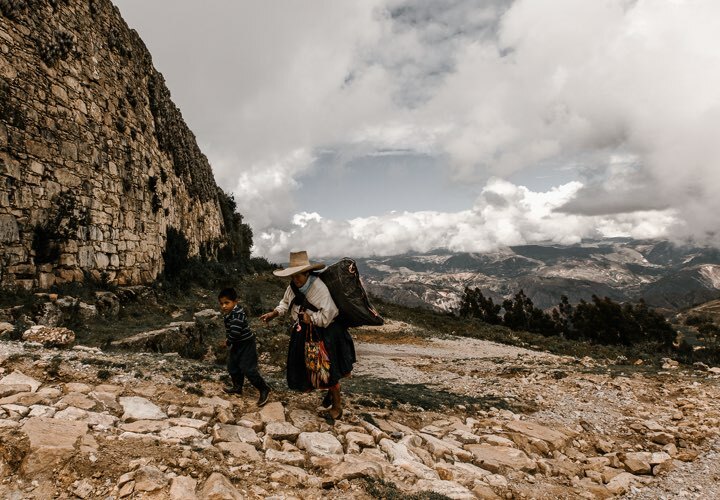 Surf in Chicama, try sandboarding, visit mind-blowing archeological sites, hike to sacred desert mountains and explore “the next” Machu Picchu without the crowds. 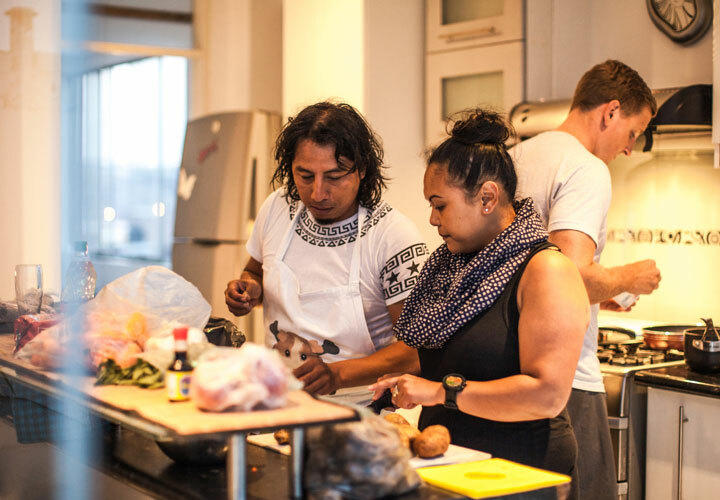 Try your hand at cooking Peruvian food, ride the world’s most ancient surfboard, take Spanish classes, learn to dance the marinera and get to know the local marine biology on our workshops with local experts. Your private apartment is plush and comfy. 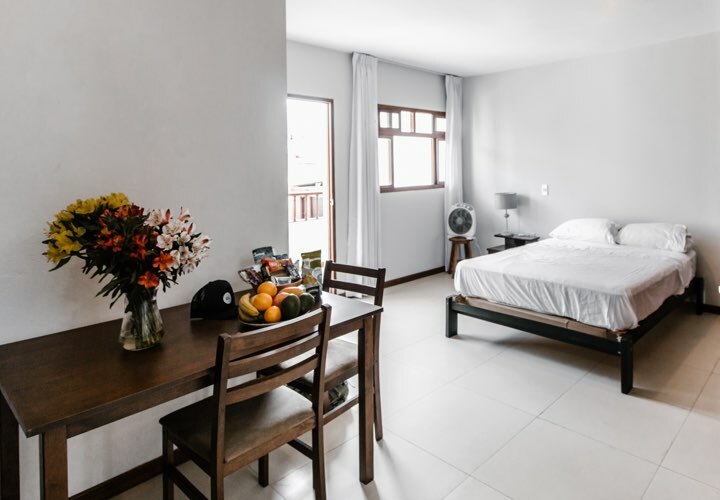 It has a fully-equipped kitchen, bathroom, bedroom and living room and you’ll be steps from everything - restaurants, gyms, yoga studios, the beach and the market. 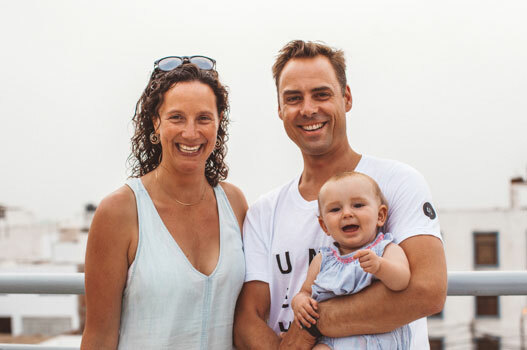 "Unleash allows you to offer yourself this special and captivating chapter of life - which is so much more than surfing and working. Seriously, I am going to do it every year." 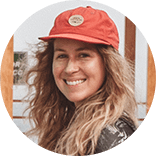 You’ll join a group of exceptional people who happen to be successful entrepreneurs, creative professionals, freelancers, people taking time to cultivate new ideas and people who work for companies that know the value of work-life-surf-balance. Apply today to become an Unleash Surf member and join us in 2019 for the trip of a lifetime. We are surfers, professionals and experienced travellers who have made surfing and living in amazing places our lifestyle. 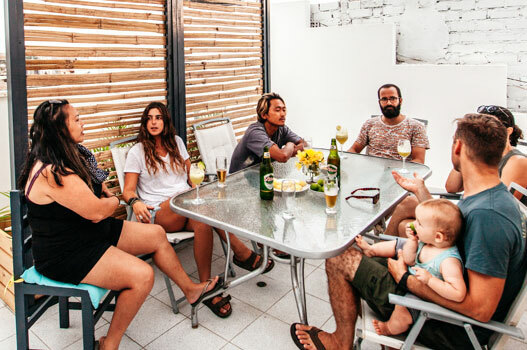 Come with us to places where the surf is consistent, the internet is solid, the lifestyle is simple, the local culture is rich and everything you need - including surf - is within a short walk from your home and co-work space.